Our next London meeting will take place on Saturday 11th May. 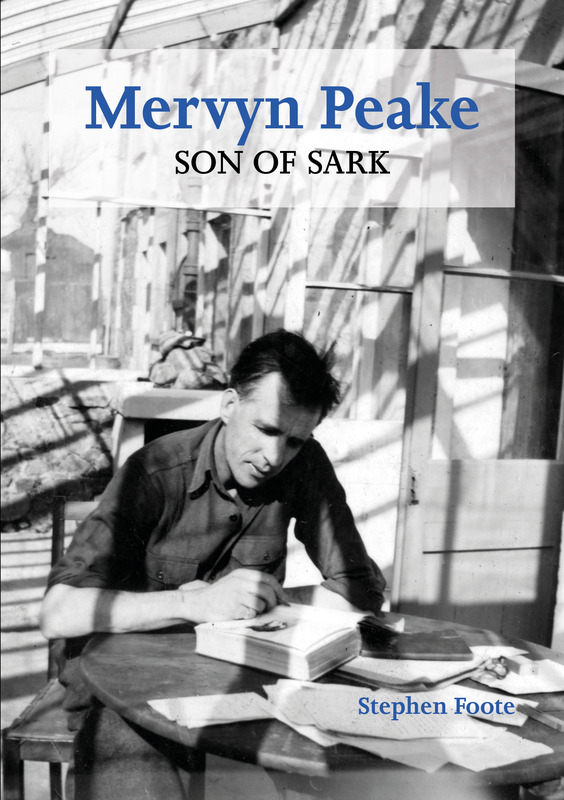 It will start with our Annual General Meeting, followed by Stephen Foote speaking about Mervyn Peake’s residence in Sark, based on his latest book “Mervyn Peake: Son of Sark” which he is launching at the Guernsey Literary Festival. Time: 12.15pm for a pub lunch. The Society’s 75th Anniversary lunch – with our President, the Bailiff of Guernsey, Sir Richard Collas, as our Guest of Honour. Reserve your place by sending a cheque for £40 to Keith Le Page (see The Review for details) to cover the meal and welcome drink. We hope that members will take this opportunity to hear from the Bailiff about what’s been happening recently in Guernsey. Venue: Kensington Place Restaurant, 201-209 Kensington Church Street, London W8 7LX. We’re delighted to welcome Guernsey magistrate Cherry McMillen to tell us about her personal ‘life in crime’. Cherry McMillen was recruited to the Royal Court in Guernsey in 2004 and was promoted to Lieutenant Bailiff in 2005. In 2009, she was appointed as a Judge of the Magistrates Court. Added bonus – this will get you away from a certain royal wedding event. Date: 19 May 2018, Time: 12.15pm. Our first London meeting of 2018 will take place on 10 March. We will be welcoming family historian, Paul Radford, with his talk, The Channel Islands – a 19th century escape from the West Country: A typical family’s migration story. 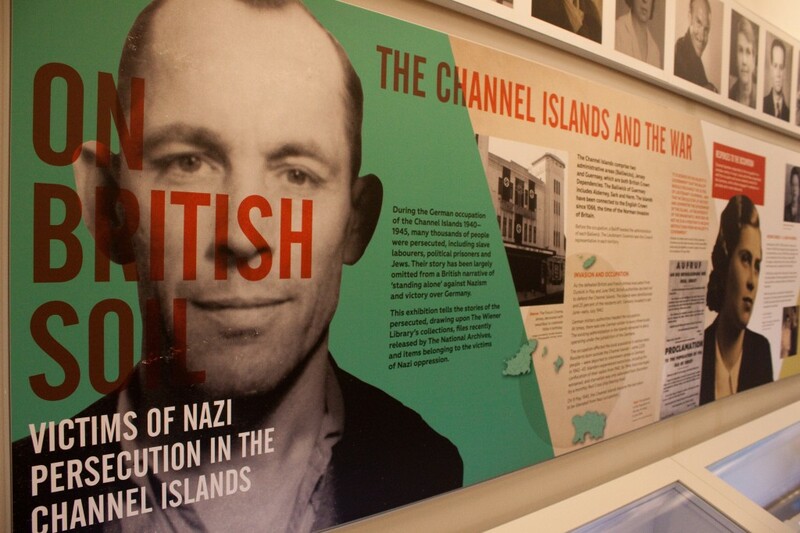 On Wednesday 22 November, we have arranged a special viewing for members of the Guernsey and Jersey Societies of the exhibition “On British Soil: Nazi Persecution in the Channel Islands” at the Wiener Library. 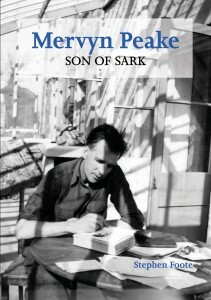 For more details of this exhibition, please see the Wiener Library website. Venue: Wiener Library, 29 Russell Square, London WC1B 5DP. Cost £5 including wine/nibbles. Please let Keith Le Page know if you would like to come through Contact form. 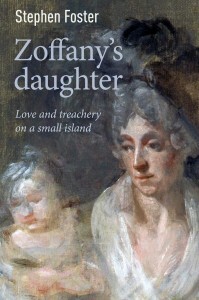 At our London meeting on 11 November, we will be welcoming Australian historian, Stephen Foster, to talk about his new book, Zoffany’s Daughter: Love and treachery on a small island – the story of Cecilia Horne, daughter of the famous painter, Johann Zoffany, who was imprisoned in Guernsey in 1825 for child abduction. 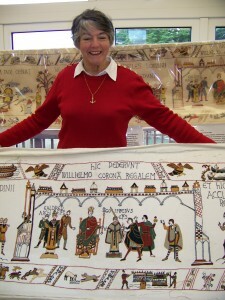 At our next London meeting on Saturday 14th October, we are delighted to welcome Kate Russell to tell us all about Alderney’s Bayeux Tapestry Finale. Kate will tell us about the island’s efforts to recreate the missing final section of the famous tapestry, including the coronation of William the Conqueror on Christmas Day 1066. 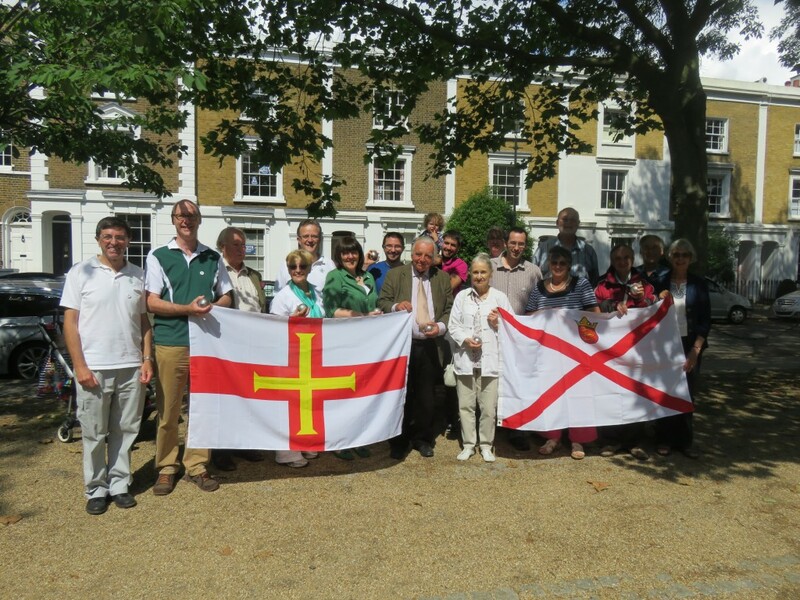 Saturday 10 June sees the return of our annual Boules Muratti match against the Jersey Society. Come and join us for this seventh match against The Jersey Society in London and help us maintain our recent great record. No advance notice (or boules experience) necessary. Meet for lunch from 12.00 at The Prince of Wales pub, in the corner of Cleaver Square, Kennington, London SE11 4EA (nearest tube: Kennington). For full details, click here (PDF file) - Boules notice 2017. Our next London meeting will be our Annual General Meeting on 20 May. As usual, we will keep the official business short – and will then have our traditional Guernsey Quiz. Venue: ‘Fountains Abbey’, 109 Praed Street, London W2 1RL. Time: lunch from 12:00. AGM will start at about 1:30pm, shortly followed by the quiz. Non-members who want to find out what the Society is about are welcome – no booking necessary, just turn up. Our next London social meeting will be a pub crawl in aid of the Little Chapel Foundation on Friday 28 April. Meet at ‘Fountains Abbey’, 109 Praed Street, London W2 1RL at 5.30-6.00pm. We’ll walk along the Paddington Arm Canal to Little Venice, and eat at the ‘Bridge House’ at 6.30pm. NB If you are coming, please contact us, as we will need to know numbers for the restaurant. 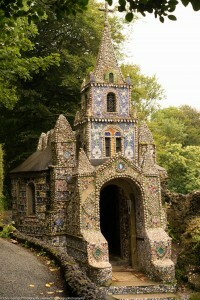 We will pass on the latest Little Chapel news and accept any donations for its restoration – this isn’t a condition of attendance!